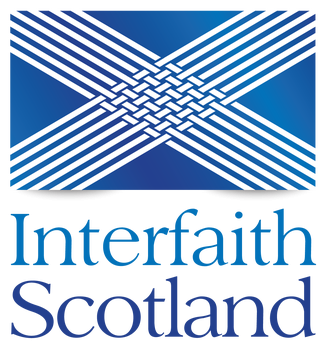 The Edinburgh Women’s Interfaith Group is a safe, organic, open and informal group, welcoming women of all faiths and none. 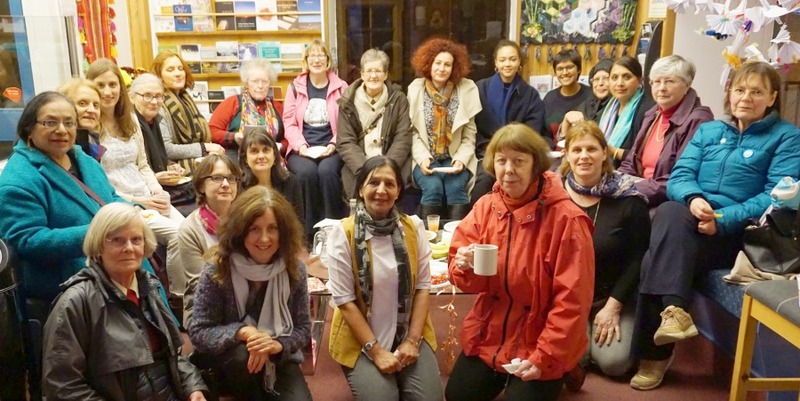 The group meets quarterly: in January, in March (for International Women’s Day), in July (for the summer outing), and in November (for Scottish Interfaith Week). Topics discussed include rituals or practices of different faith groups; peace circles; violence against women; storytelling and gracious listening; artistic project work.